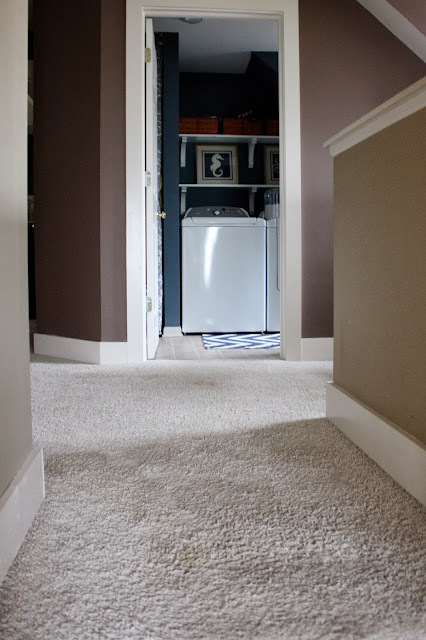 The Yellow Cape Cod: Our New Floors~Goodbye Carpet! Okay guys, before I blow your mind with today's project, I've got to tell you that this is a sponsored post. I was given flooring in exchange for writing this product review. However, the feelings I'm about to share are 100% honest. The first time I installed Select Surfaces flooring from Sams Club in my home, it was not a sponsored project. I simply fell in love with Canyon Oak hand-scraped, wide plank laminate flooring the moment I saw it. The unbelievable price tag sealed the deal. I immediately ripped up our stained, builder grade beige carpet and had Canyon Oak installed in our entire main level. Many of you contacted me letting me know that after seeing it on my blog you purchased it and love it also. Apparently, the folks at Select Surfaces noticed. 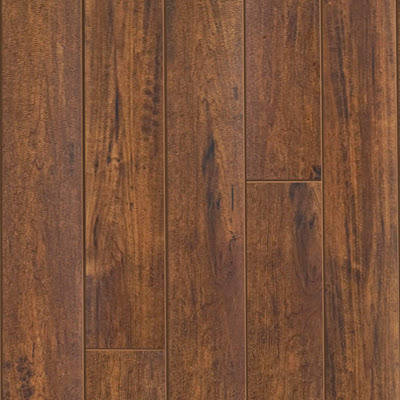 They called me a few weeks ago to see if I wanted to do a product review for their new laminate product, "Cocoa Walnut". I still had carpet upstairs and the thought of replacing it was exciting, but only if the product was right for our home. I ran to Sams Club to see it in person. 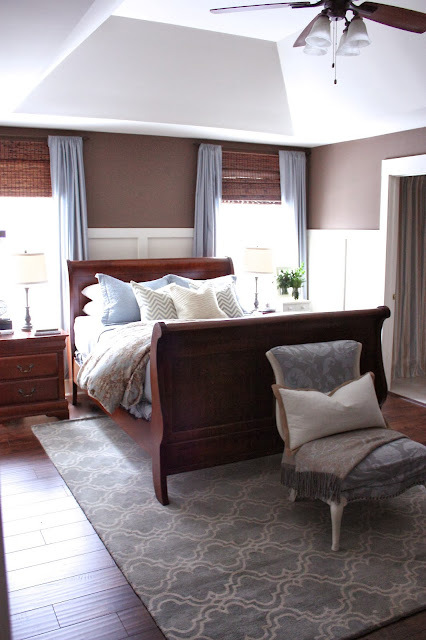 The color was gorgeous, very similar to the Canyon Oak that I had installed downstairs, just a bit more chocolate brown. It had the same amazing hand-scraped detail and extra wide planks that makes it look like real wood. The price at my local Sams Club was $1.69/square foot. (Seriously). Flooring suitable for "High Residential Traffic"is exactly what our house needed. I couldn't wait to get started so I grabbed the flooring and called Gordie Cook from Design Floor Covering (the same awesome guys that installed the Canyon Oak in our lower level). Installing this click together style laminate flooring is often approached DIY style. Since I was tackling the entire upstairs, I let Gordie and his experienced team handle the project. They were able to knock it out in just a couple days. Not to mention they did an amazing job with tricky areas like the staircase and angled walls. Before I share "after" photos, let's take a look at the "before". Are you Ready to see what it looks like now? Aside from the practicality of this flooring and the amazing price tag ($1.69/square foot), what I love about it most is the way it looks. It has fantastic detail and texture which makes it look similar to real hard wood plank floors. I will be sharing a post with more after photos of the kids bedrooms and the staircase to show how we transitioned from Canyon Oak downstairs, to Cocoa Walnut upstairs while maintaining flow. Thank you, Select Surfaces for letting me try your new product. We absolutely love it. Next to real hard wood flooring, in my opinion, this is the next best thing. This product has changed the way I feel about laminate. As I designer, laminate was never something considered for my home, until now. You can check out this product at your local Sams Club, or click here. *I received product in order to facilitate this product review. All opinions expressed are completely my own. Your floors look AMAZING! I too am ready to rip out the same disgusting 9 year old builder carpet from my home and put down some kind of hardwood. I've always been skeptical of laminate because I dont like that hollow sound it usually has. Can you comment on the way the floor sounds?? Thanks so much. Really beautiful! 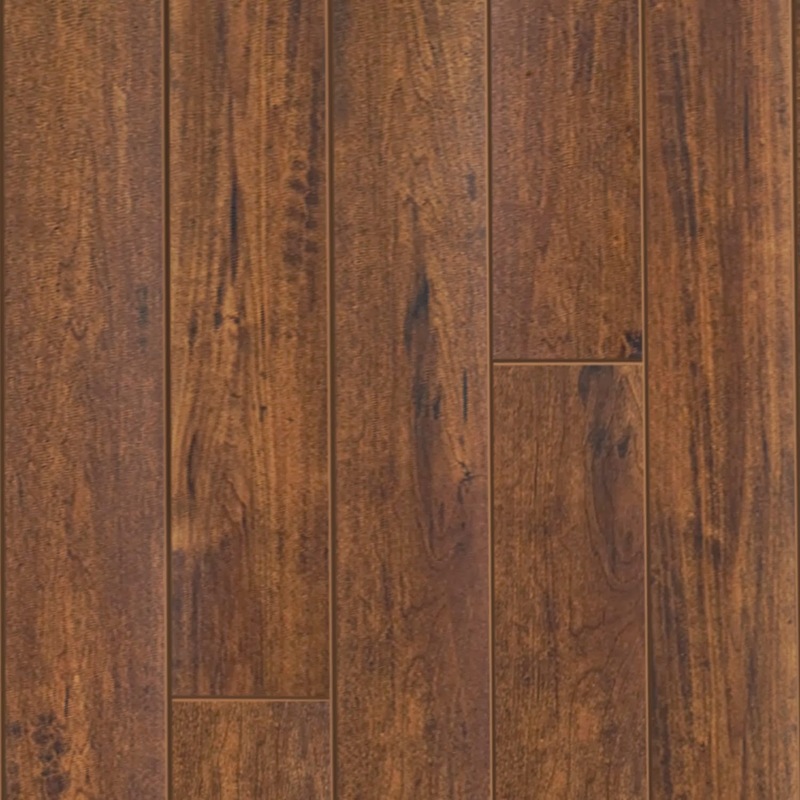 We have 5" wide non-laminate Ebony Marbeau hand scraped floors in our home that were not nearly as reasonable! 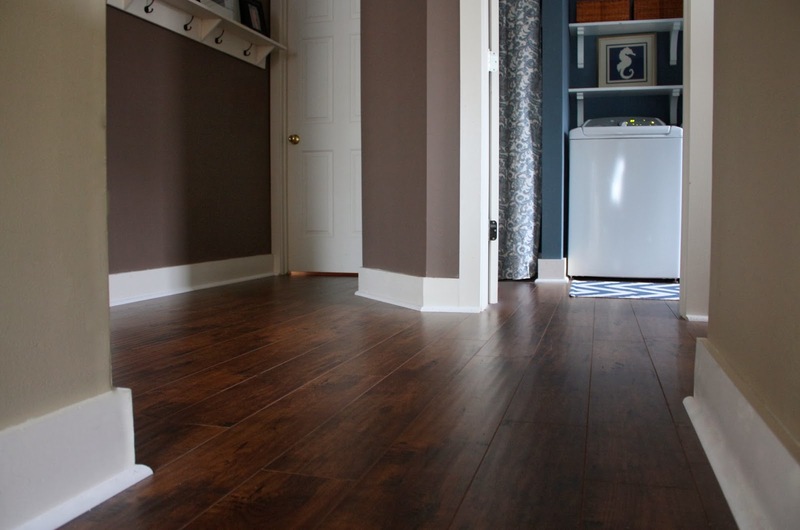 Would love to hear how your floors hold up with kids/dog since ours take a beating everyday! I saw this color in the store. I love how it looks. I will be using it to replace the builder basic flooring in my main level. Thanks for this post. It confirmed my choice. It looks great! We are just about to start a remodel project on our second floor. How has the floor you installed on your main level been holding up? We have 3 kids and 2 dogs so we need to choose wisely! Your new floors do look amazing. I want to say, however, that as a popular blogger, you need to be careful about what you say embarrasses you, as many people live with carpeted (old or new) bedrooms, for function (rooms above garage) and comfort. I think your old carpet still looked fine and you shouldn't feel the need to blush or cringe. And you lived with it until someone gave you new floors for free. Same reason some of us live with the floors we have - can't afford to replace them. I am not trying to be a troll, I just think home bloggers need to be sensitive about what they call ugly. Very nice! Did you do the steps as well, or keep the carpet on them? I am so glad you posted this! We are in the market for laminate flooring in the next couple of weeks. I had looked on Sam's website & this flooring didn't look appealing. After looking at your pictures- it is exactly what I am looking for! And at that price, I have more money left over for accessories! Beautiful floor! I would love to do something similar in my home. Carpet is nasty from 2 kids, 3 dogs.... need I say more? Our previous home had hardwood floors and I love the ability to sweep the mess. Question for you, how did you decide which direction to run the floor? I noticed the planks run crosswise in your master bedroom. I like how it looks but I thought "the rule" was to run the planks longways. We just put laminate in our entire main level...mostly thanks to your first post about how great the prodcut is now. So happy to see you do the second level too. It looks beautiful in your home! Looks amazing, great color too! It looks great. I had laminate in a huge master bedroom in my previous house(would have preferred wood-- but I couldn't afford it). The only thing I didn't like was the sound....laminate just does not sound like wood. sorry-- I see my concern with SOUND was already addressed! Oh my! I LOVE that flooring and I HATE my carpet on my second level! We have wood floors on our main level, and what I wouldn't give to have this job done. Well, let me qualify that - what I wouldn't give to be GONE and have Gordie Cook come and do that job for us! It is an amazing transformation. 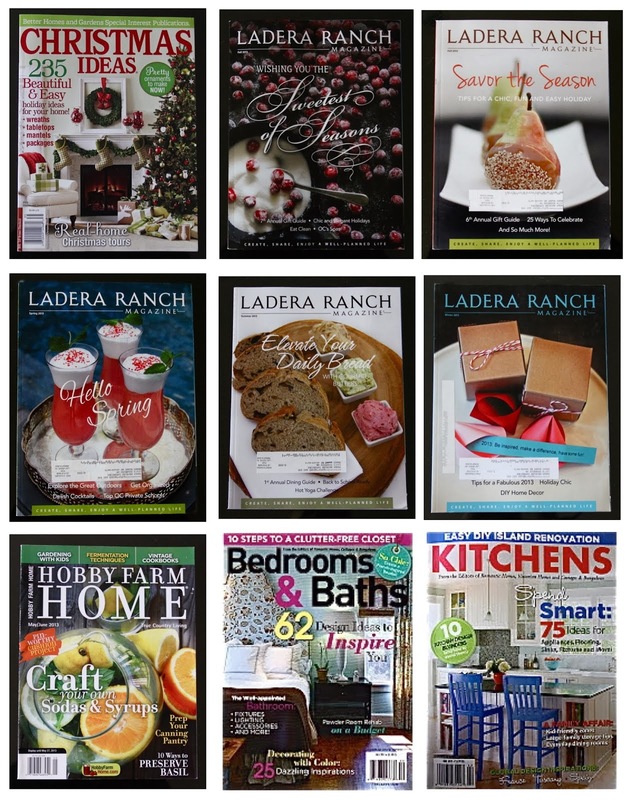 Just recently started following you via Holiday Housewalk 2013, Sarah. Your aesthetic definitely attracted me, so I'm one of your newest followers. Another great choice on the floors and accent rugs project - beautiful! The flooring is just gorgeous! We are currently trying to decided on laminate vs. a vinyl plank wood look. Can you tell me how the flooring has held up in the kitchen with moisture, spills, water, etc? We have a 7 year old daughter, one large and one small dog. Thanks! Sarah I love it!!!!! Your floors look AMAZING, blessings, blessings, and more blessings to you and your family this Holiday Season. 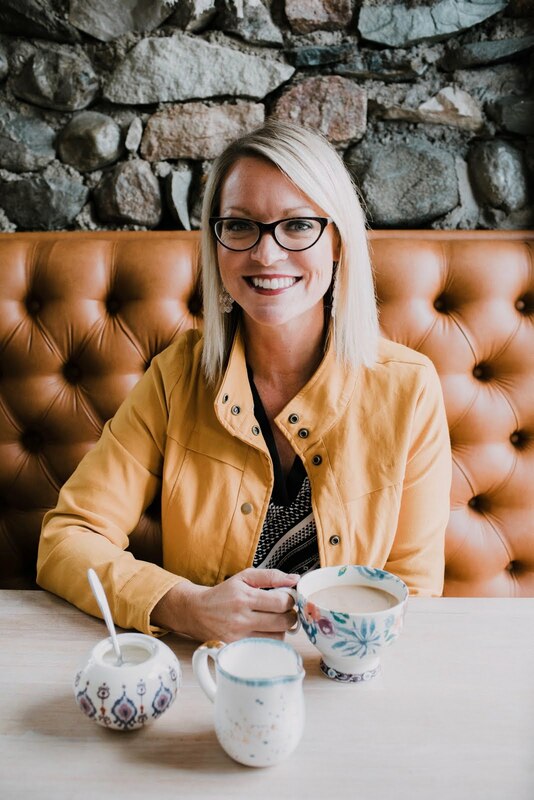 You deserve all the blessings coming your way, you have helped so many women love their homes on a budget! You have also given of your time and talents to others freely! You deserve!!!! Wow, gorgeous! I know my Mother in law is fed up with her beige carpeting and my kids have done a number on it. The colors is beautiful! I'll have to show her this! 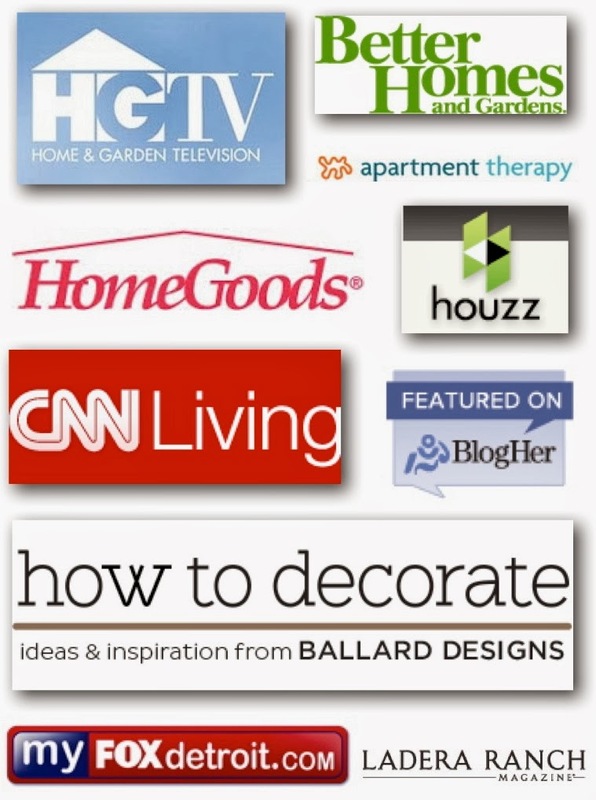 Is Design Floor Covering in Michigan? Hi Mary Beth, Yes they are. If you would like contact info, please email me at theyellowcapecod@yahoo.com. Hi, What is the paint color used in the hallways upstairs with the new floor? Hi there, it's Brown Fox by Ralph Lauren. Can you tell me where you purchased the black floating shelves in the powder room? Also, what are the dimensions on the shelves? Thank you! So happy to read this post! We are looking at redoing our floors, I'd never even thought of really looking at the stuff at Sams Club, even though I walked by it all the time! We will definitely investigate further. Thanks! Hi. 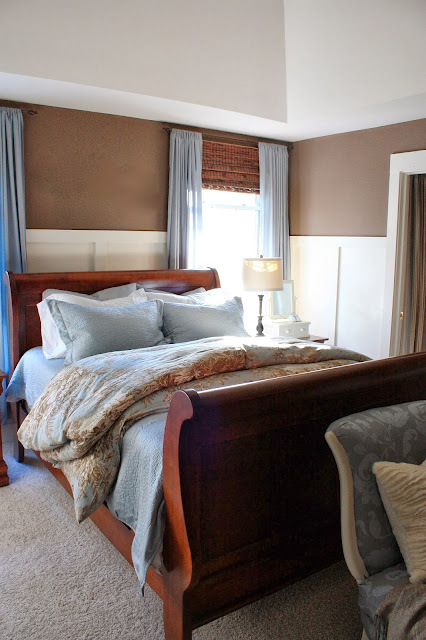 Is the paint color in your master bedroom brown fox? 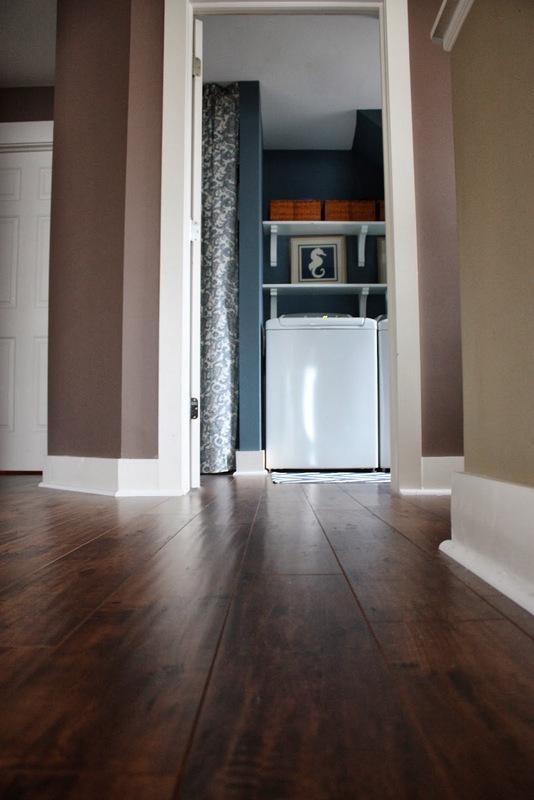 Also, between the two different floorings, do you have a favorite? Just saw this floor today at Sams and thought it looked great, but now after seeing it in your beautiful home and reading how they've worked for your family Im definitely going to give them a try! :) Looking forward to reading about how you put the laminate on the stairs as I didn't see stairnose available with this particular product. God bless! This was SO HELPFUL! I've been trying to decide which Sam's Club flooring to get for our entire home, and this post has sold me on this flooring. I LOVE the Canyon Oak (my original choice), but feel this new variety is slightly more neutral in tone, and having all these pictures has really showed me that it will work for our home. Their sponsorship worked :) Thanks so much! Can you tell me if this color darkens your home? I am in the market for new floor and I love (love!) dark laminate but am scared it will darken my house too much. My house is large but doesn't have a lot of natural light. Yours floors are so lovely! Hi, I was wondering if you are still loving the Sam's Club laminate flooring after a couple years of wear and tear. We also have three kids and are considering installing it. Also, did you use it on your stairs or did you install wood stair treads? Hi did you put pictures of your stairs? My husband and I just recently bought a box of this to test out in our living room. After spending months debating on spending 4.00/sq ft engineered wood or this for 1.69. I can tell you it is not nearly as beautiful in person. The pictures above would have you believe it has a semi glossy finish. Maybe the manufacturer sent you a special pallet for this review. The sample box we purchased has a matted dull finish and no where near as shiny, dark or rich. This leads me to bet that some of these photos are photo-shopped to add depth and saturation. No offense Sarah. Having said all this, we are going ahead and installing this flooring because it is what we can afford and we feel it will hold up better with 2 dogs and 2 kids. i just think it fair that you should know it is not as rich looking as pictured above. also you should know that it has a square edge which leaves a gap between the groves (does not have a flush joint). Feel Free to pass my comments along to the manufacturer as we feel the quality is not the same as pictured above. Somewhat misleading. Anonymous, Thank you for sharing your thoughts. My review and opinions on this product are 100% honest. Hi Sarah, It's Anonymous (Shannon) again. We installed it over the weekend approx 700 sq feet in living and dining. It did turn out nicer that i had originally thought it would. It looks completely different once laid out! Love your blog/work. Any tips on how to clean this floor? I have a dust film from the install and i'm not sure what to use on it. 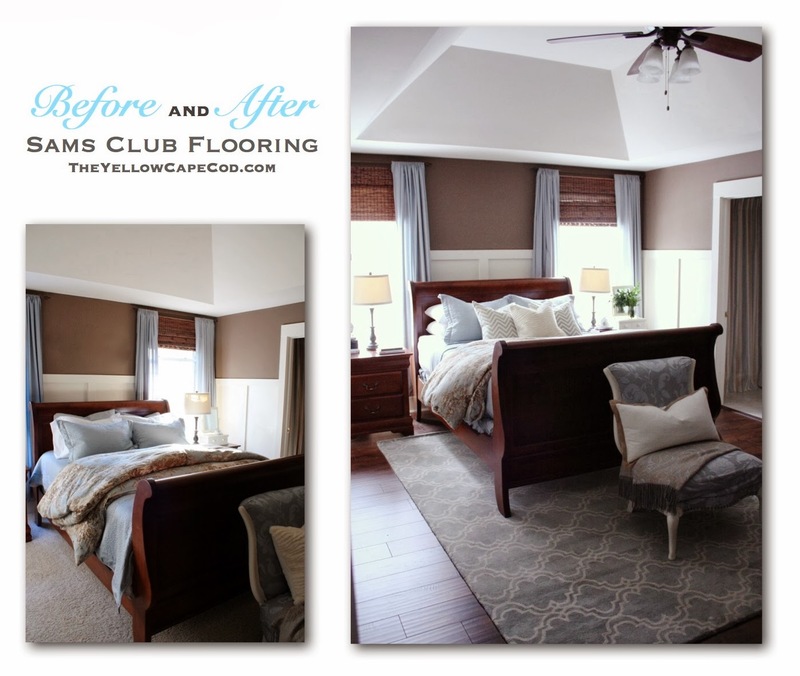 Hi I love your floor makeovers! I am wondering which color is easier to keep clean/shows less dirt from kids and pets? Thanks! I love the look of these floors and they seem to be really nice quality. Now that it's been more than a year, how are they holding up? I have a large dog and three teenagers and I'm considering installing this throughout our home. It would be helpful to know if you are still as pleased with these floors as you were. Thanks! Looks nice. I read your blog and decided to install Surface Select laminate floor. However, I would like to add a few comments for future home owners who are thinking about this product.